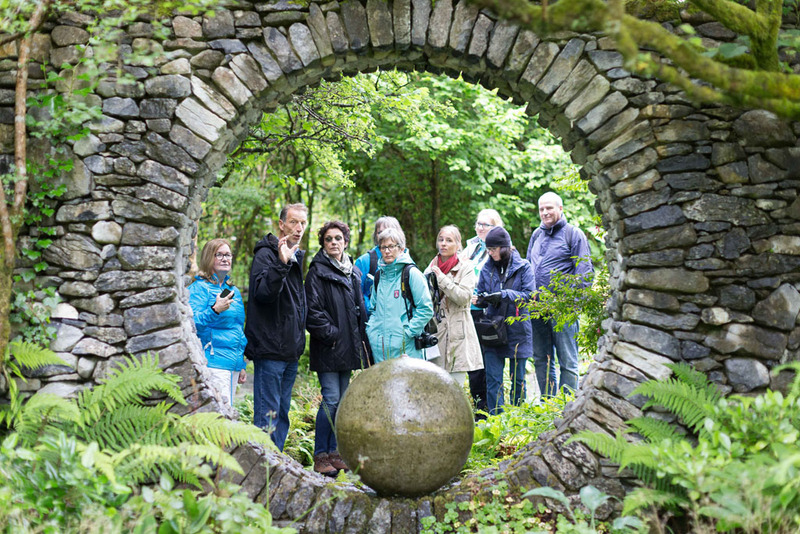 Six German journalists will engage in a press trip along the Wild Atlantic Way over the next few days to enjoy a bespoke itinerary of a selection of gardens which will give a major boost in counties Clare, Galway and Limerick. These influential media have a combined circulation of over 1 million and write for a number of national and regional newspapers in Germany. As guests of Fáilte Ireland and Tourism Ireland, the group will get to see for themselves some amazing gardens and things to do along the Wild Atlantic Way. 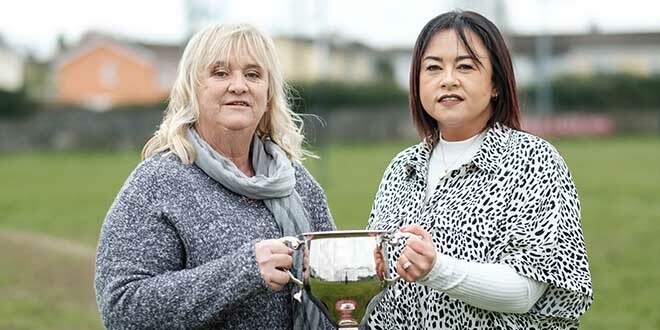 During their visit the group will meet members of the Irish Seed Savers Association which was set up to safeguard hundreds of heritage vegetable seeds at Capparoe in Scariff, and will pay a visit to Caher Bridge Garden in Fanore and take the Burren Walk with environmentalist Gordon D’Arcy. Ciara Sugrue, Fáilte Ireland’s Head of International Publicity, stressed the importance of international media coverage. “Welcoming media, such as this group, to our shores plays a big part in ensuring that Ireland and the Wild Atlantic Way are on the map when it comes to potential German visitors,” she said.